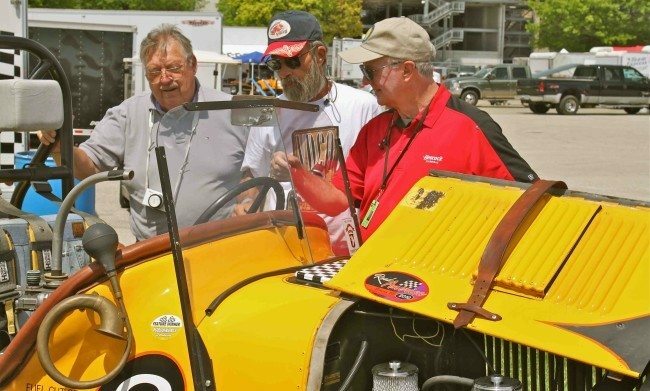 All car enthusiasts, with or without cabin fever, will gladly welcome the SVRA’s new Amelia Island Vintage Gran Prix race weekend, which takes place March 17-20, four days after the Amelia Island Concours d’ Elegance. 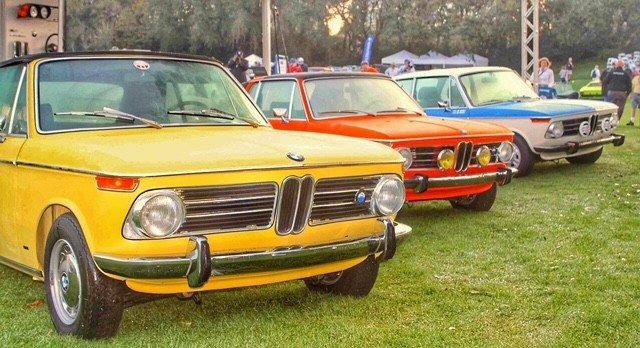 With its emphasis on race cars and racing history, the Amelia Island Concours has come to have a huge following among racers, racing legends, and race car fans. It was a logical step, and a necessary one according to some, to add a vintage race to this already prestigious event. Bill Warner, founder and chairman of The Amelia Island Concours d’ Elegance and Foundation, has extended a warm welcome to the SVRA. 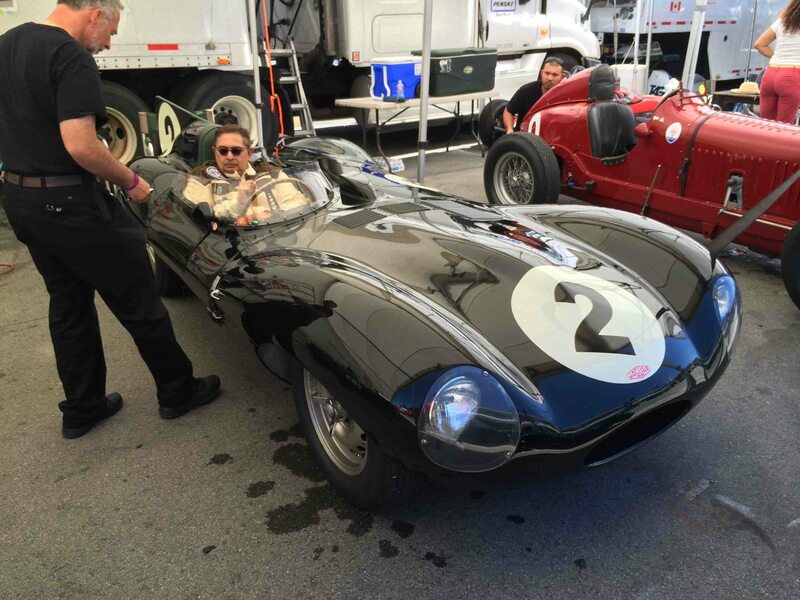 Warner, a racing enthusiast himself, has raced with SVRA since it was founded in 1981. The Amelia Island Vintage Gran Prix pays homage to the 1960s sports car races which took place at the Fernandina Beach Airport. Now, with the FAA approval, the plans have been rolled out for a 2.1-mile airport road course, and other resources are being secured. Part of Tony Parella’s vision is to stage the event in the spirit of the original races: hay bales, period dress and all. An SVRA Show and Shine Car Show will be held on the golf course that borders the airport track. Vintage aircraft and vintage motorcycles will also be invited. Invited groups of race cars for this event include Pre-War cars, sports cars and road racing specials up to 1980. Vintage aircraft and vintage motorcycles will also be invited. Location and information on cars and drivers who raced in the original 1961-1968 Fernandina Airport Races is also being sought. 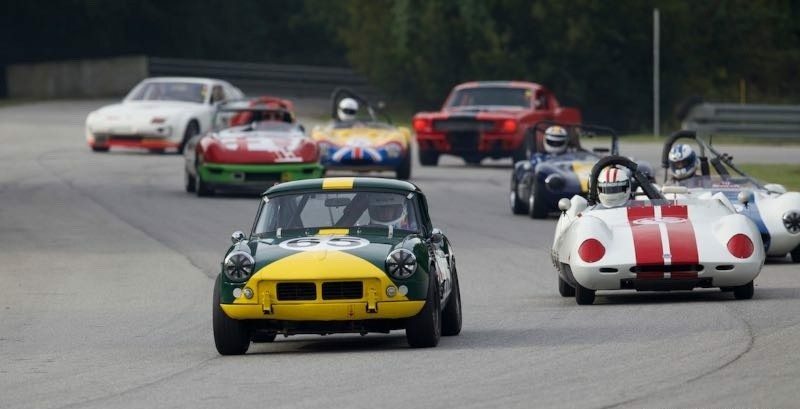 Join Heacock Classic at the inaugural Amelia Island Vintage Gran Prix, which has a limited number of entries, and requests for invitations are being accepted now. For full information, visit www.svra.com.